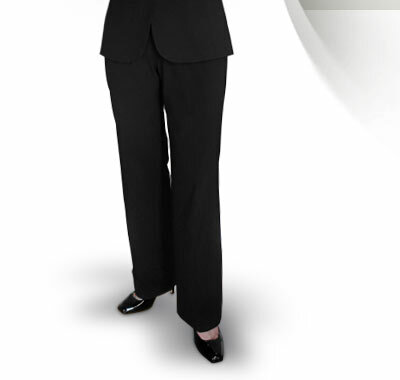 Coaching executives and leaders is a role Michelle has taken seriously for three decades. She takes pride in the partnership with her clients, the insights they gain and the success they achieve. Her approach to coaching has been honed through years of business experience, education and personal day-to-day learning experiences. Early on Michelle recognized the pressures that accompany the life of an executive. Organizational change, business process complexities, competitive threats, technology, doing business in a global economy and employee morale are all challenges that leaders face everyday in their careers. These pressures can be intense. Life can be intense. How do you manage? Working with Michelle can take you from where you are to where you aspire to be.